VC investment activity stands at $174.3b (US$129b) in Asia. This chart from the Singapore Venture Capital & Private Equity Association (SVCA) shows that venture capital investments into Singapore-based portfolio companies or Singapore-based holding companies ballooned from $1.81b (US$1.34b) in 2014 to $6.65b (US$4.92b) in 2018. SVCA added that Singapore VC scene is dominated by technological companies with the vast bulk of funds flowing to large firms with a dominant presence in the region. “In 2018, a significant proportion of investment activity went to unicorns in Singapore, such as Grab. 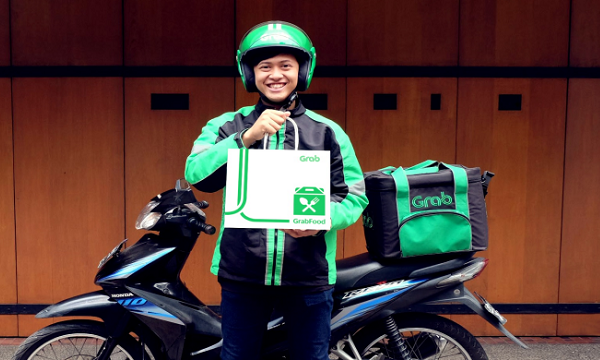 Grab itself received US$ 2.6bin funding in 2018,” SVCA said. Singapore’s VC investments accounted for 3.81% of investments in Asia, which stands at $174.3b (US$129b) in 2018.